The wait is over. 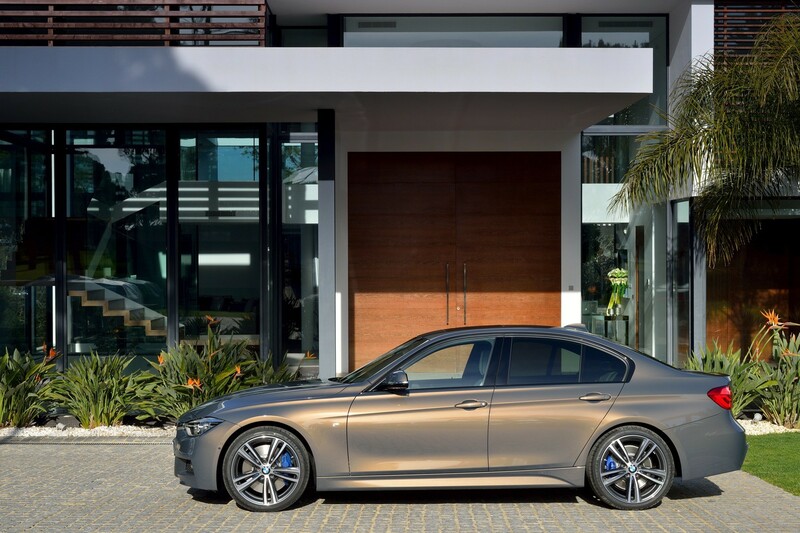 The new 2016 BMW 3 Series is here and is ready to pounce the roads. 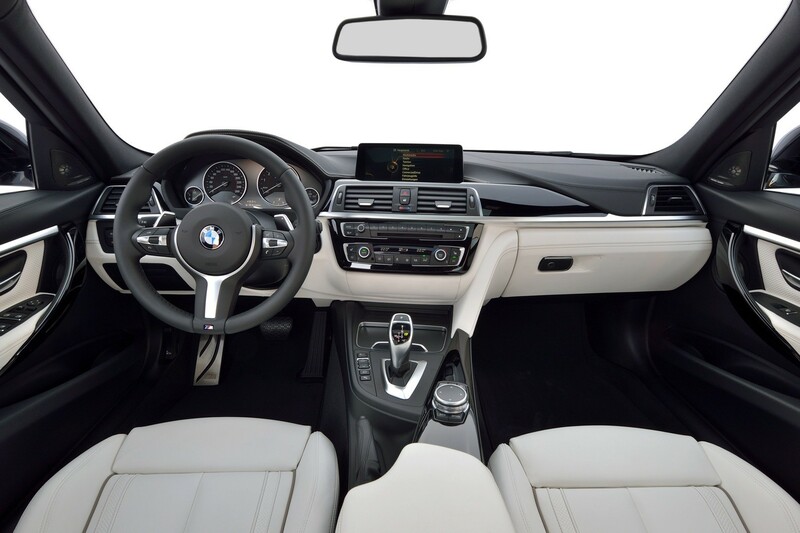 BMW 3 Series has long been leading the luxury sedan segment but there always have been competitors who have kept BMW on its toes. 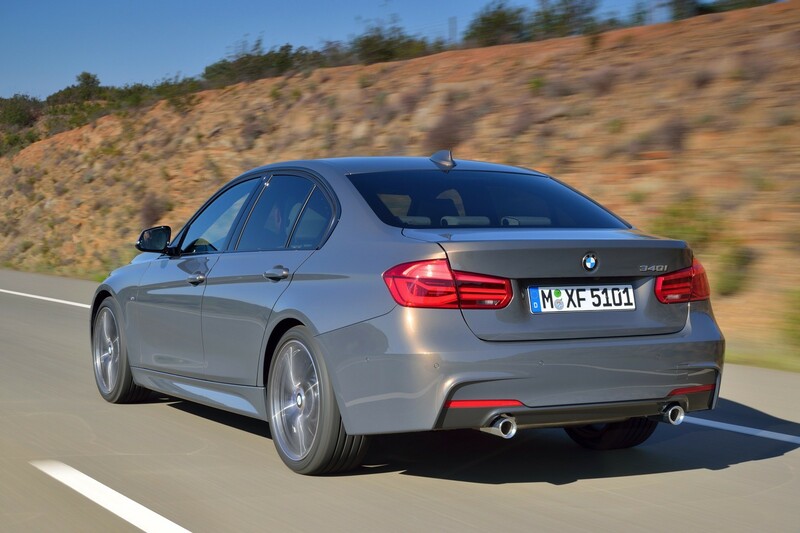 To deal with its rivals, BMW has come up with new engine and other upgrades, including exterior styling, to overhaul its 3 series 2016 model range. 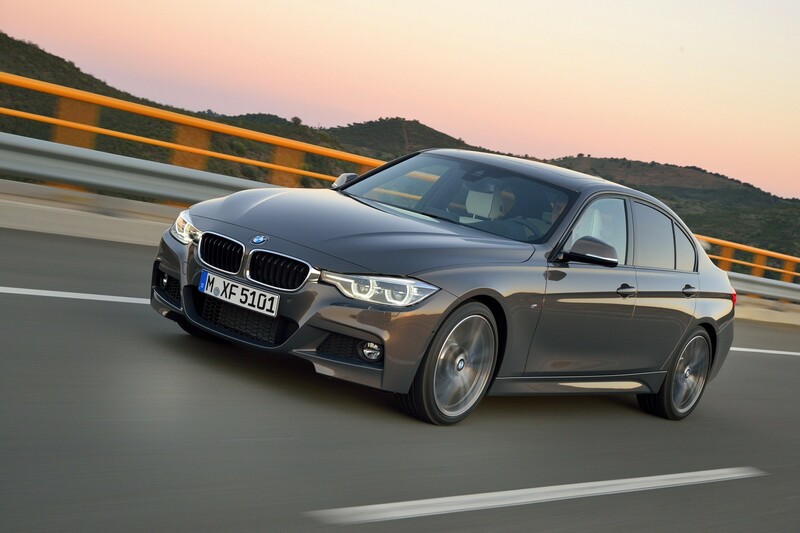 One major change to the line is the new 340i with a straight six 3.0 liter turbocharged engine, replacing 335i. 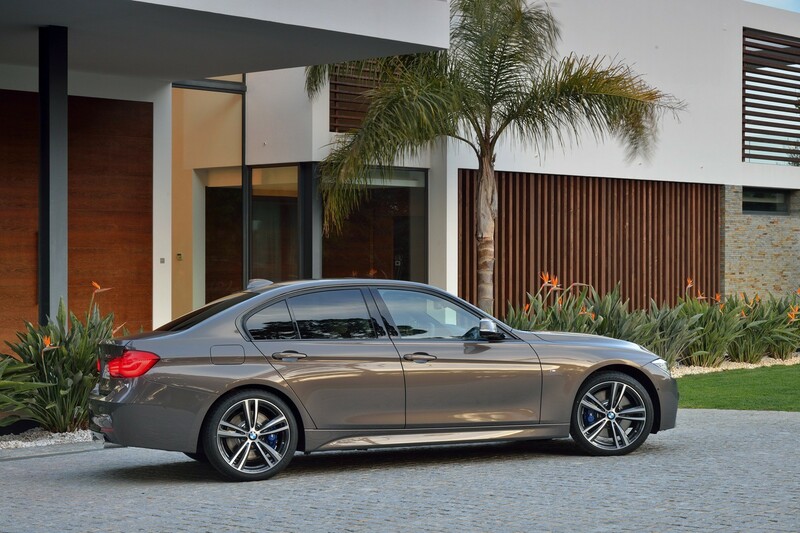 Newer engine is rated at 320 horsepower and 330 pound-feet of torque. 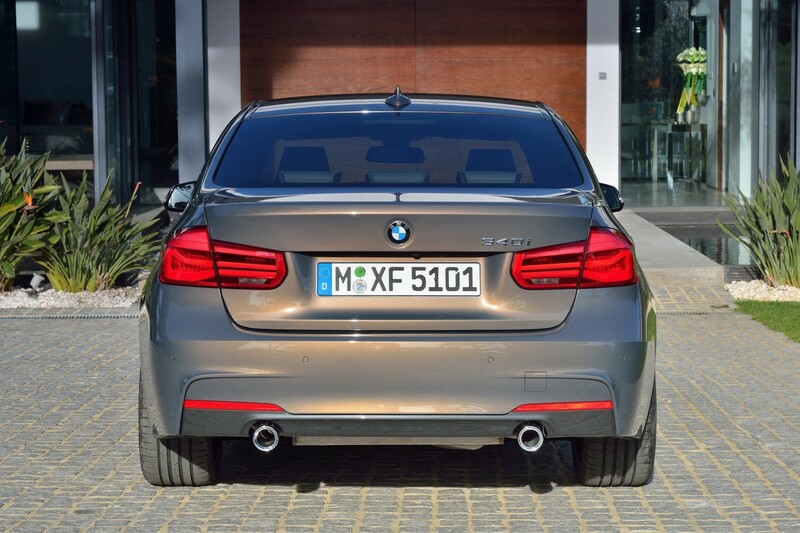 Engine displacement is the same as the previous engine but it has 20 more horsepower and 30 lb-ft more than the previous model. 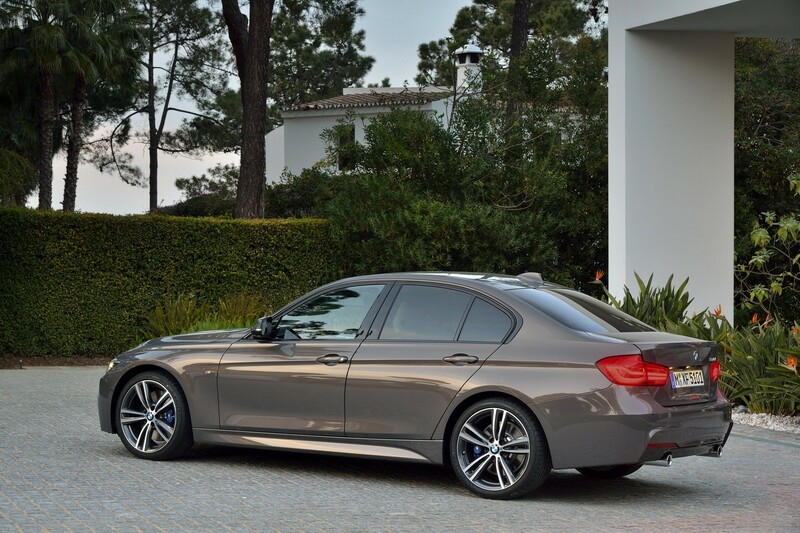 340i will come with an 8 speed auto or a 6 speed manual. 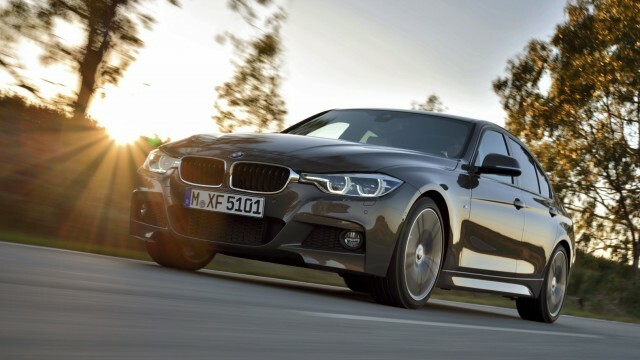 Other than that, BMW has worked on tweaking on their already developed engine and drivetrain parts. 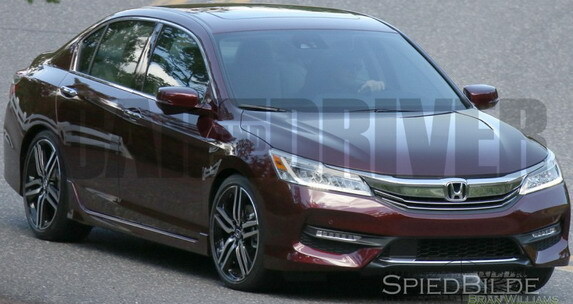 The new 8 speed auto is expected to be more efficient and as usual, handling of the car has been the focus once again. 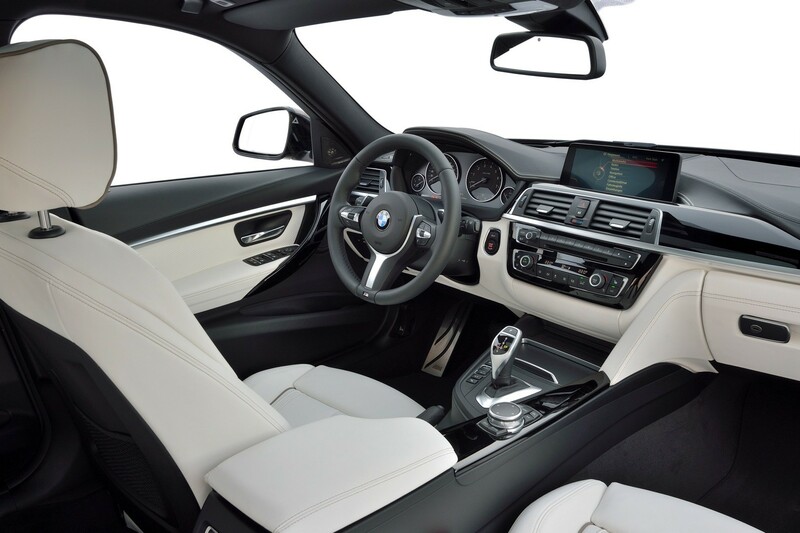 BMW has reworked on new strut bars, rear dampers and retuned electric power steering. However, from outside, it is not easy to notice all the changes. Headlight and front grill has slightly been changed. 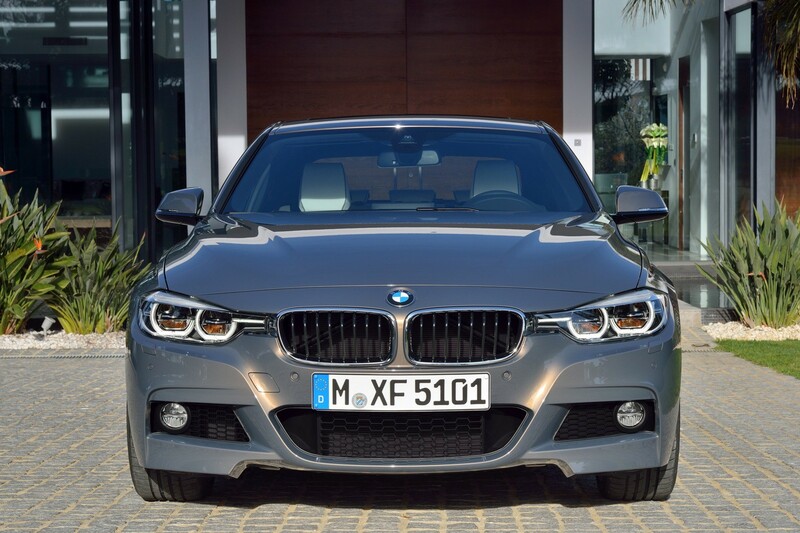 New LED headlamps are standard on 340i, but optional on 328i and 328d.